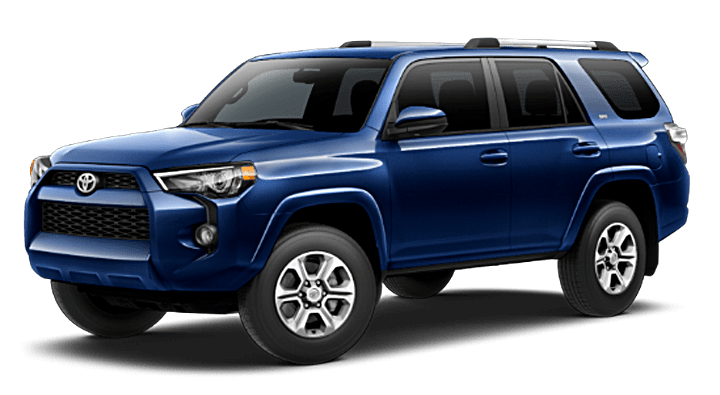 The 2018 Jeep Wrangler and 2019 Toyota 4Runner are both capable off-road SUVs, but which one will best serve you near Breckenridge? 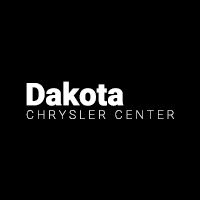 FInd out here with Dakota Chrysler Center, and then check out the offers and incentives going on at our dealership in Wahpeton. Test Drive the All-New Jeep Wrangler Near West Fargo at Dakota Chrysler Center! 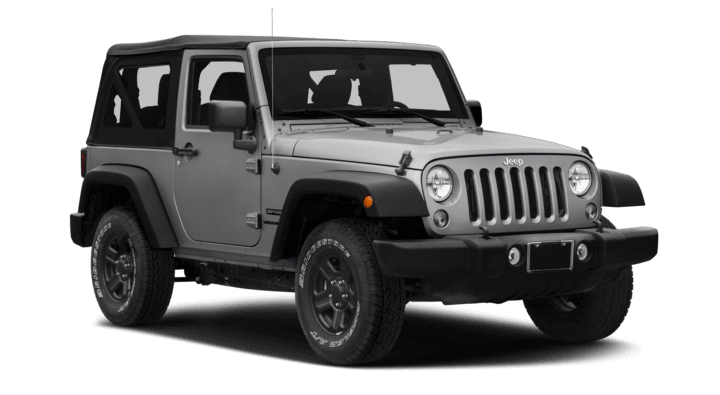 Use our online payment calculator to see what your monthly Jeep Wrangler Payments will be, and then test drive the new Wrangler near Fargo at our dealership in Wahpeton, where you can see for yourself how we put the customer first. While you’re here, check out our guide to Jeep Wrangler accessories, as well as the Jeep Wave program.